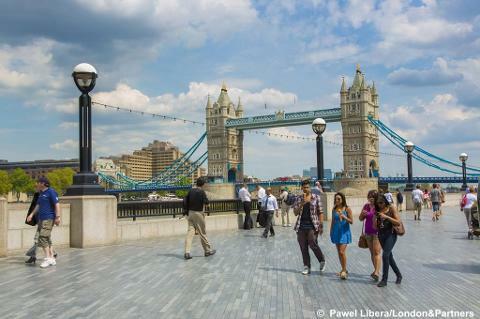 With so much to explore around the city it is no wonder that this is one of our most popular destinations. 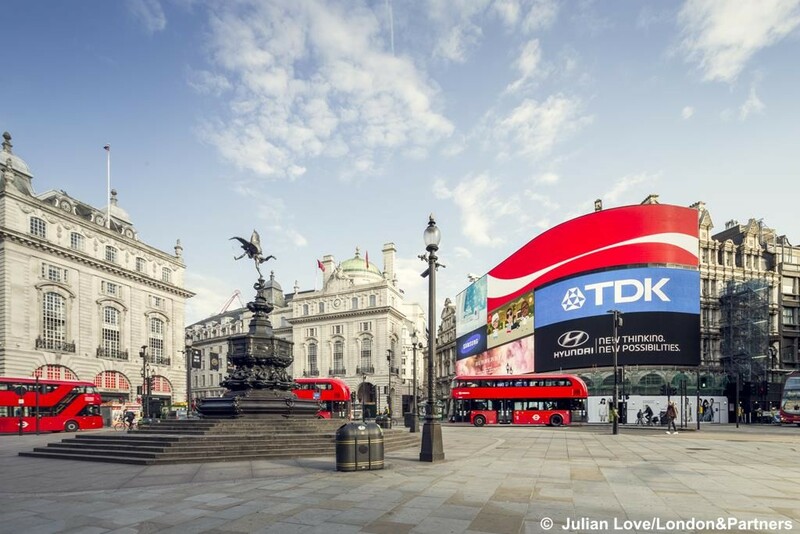 Whether you are looking to see the world-famous landmarks and buildings, visit some of the top museums and galleries in the world or just enjoy the buzz of the city, London has it all. The British Museum, Natural History Museum, Science Museum, National Portrait Gallery, Tate Modern – the list goes on and on….. Regarded as one of the top destinations for travellers from all over the globe, you may like to take in a top West End show, splash out on a fancy dinner or take in a special event. Treat someone special in your life to a weekend away! Leaving your local pick-up point in the morning (approx.8.30am), we travel to London with a comfort stop on route. Arriving in London at around 1.30pm with plenty of time to start exploring the city. Transport links are a short walk away – plenty to choose from. 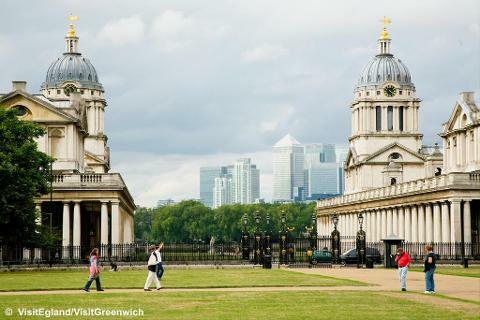 Take the tube on the Jubilee Line, the Docklands Light Railway, the bus, the frequent River Bus service or why not take a bike! 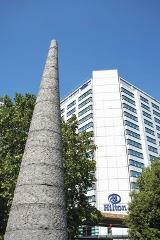 After your breakfast you are free to explore the huge range of attractions London has to offer. 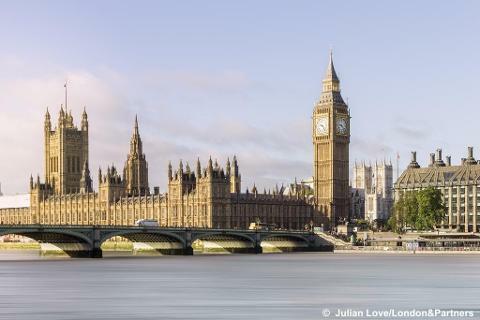 From shopping to museums, historic buildings to the London Eye, London offers something for all. In the evening you may like to enhance your break and take in a top class West End show. On the day of departure the itinerary alternates throughout the year. We leave the hotel at 1.00pm with a comfort stop on route before arriving back in the area around 4.00/5.00pm. The fact that so many of our customers return to this hotel speaks for itself. This superb hotel is located in the heart of Canary Wharf’s bustling café and shopping scene and has a footbridge linking the hotel to the tube giving convenient access to the transport network by foot within 5 minutes. Plenty of quality restaurants and bars to enjoy in the immediate area. All the facilities of a modern top quality international hotel are on offer including a Health & Fitness Centre and Wi-Fi internet access. 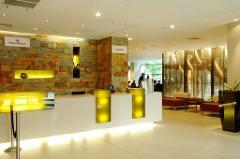 The hotel has a stylish modern decor throughout including the Cinnamon Restaurant & Bar. 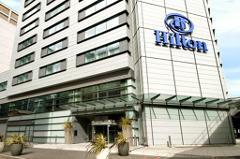 Your break includes the superb Hilton Breakfast - wide choice of hot and cold buffet - great to set you up for the day! 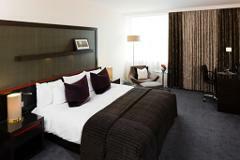 The large comfortable bedrooms have en-suite bathrooms, Flat screen TV, telephone, hairdryer and coffee maker. Interconnecting rooms available. Lifts to all floors.